I’ve been looking over the material in the Bundle, and I have to say, there is some good stuff in there. Nadira Jamal’s Improvisation Toolkit. Keti Sharif’s beautiful Traditional Arts of Egypt video seminar. Sahra Saeeda’s complete Journey Through Egypt (JtE) Fundamentals–first time ever as an online class. A month of the Salimpour School. 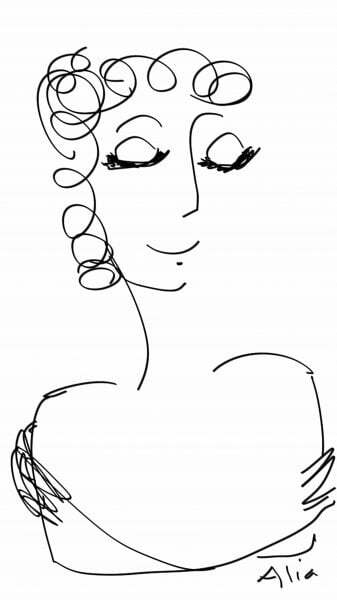 Makeup info, posing for pictures, making beaded appliques–There’s just a ton of stuff. It’s really quite impressive. I’m also pleased by the class I’m making for the Bundle–Embodiment: Musicality for Belly Dance. It’s one of the best classes I’ve designed yet. 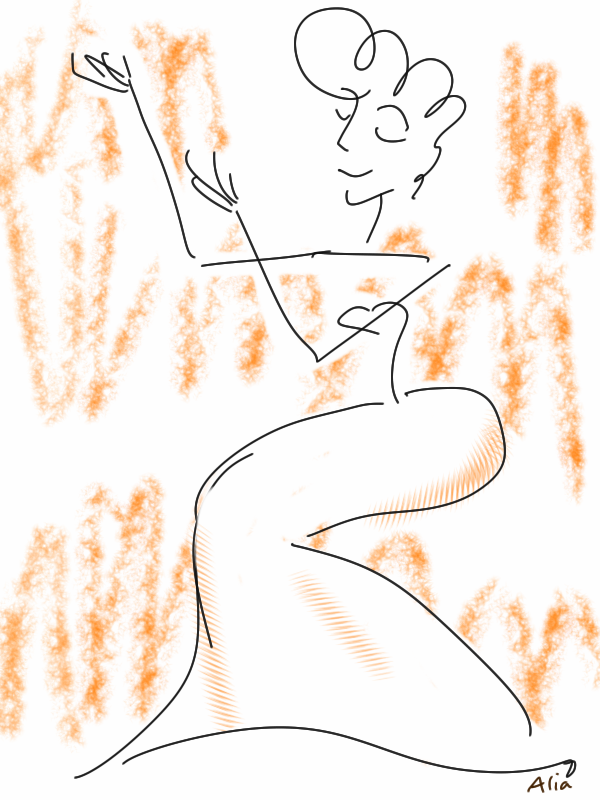 Embodiment: Musicality for Belly Dance. To embody something is to “be an expression of or give a tangible or visible form to (an idea, quality, or feeling).” In the case of belly dance, we seek to embody the music–visually expressing our feeling from the music. The problem comes when we don’t feel the music. How are we supposed to express something we can’t even understand? We need a way to enter the structure of the music so we can relax and enjoy our own dance, so we can share our joy with others. Ah! That’s where this course comes in. It helps teachers teach musicality. .
Best of all? 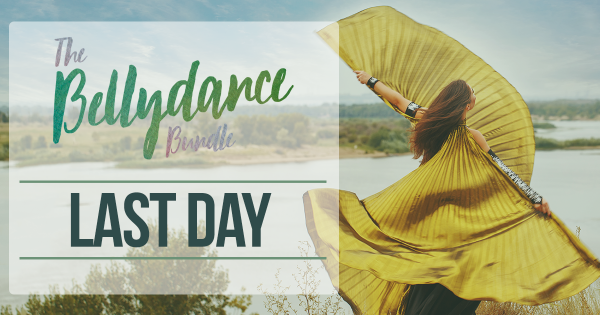 It’s FREE to buyers the Bellydance Bundle 2018. And that’s just one offering. The value of this package is through the roof. Plus you get a nifty little guide to help you decide what to work on first, and a FaceBook group so you can find friends to work on things with you. It’s a really well-designed package. Take a look, see what you think. I think it’s pretty impressive. And so have a lot of us! THANK YOU to everyone who has supported the Bellydance Bundle! Maybe it is for you. I invite you to take a look–soon. Before it’s all gone.